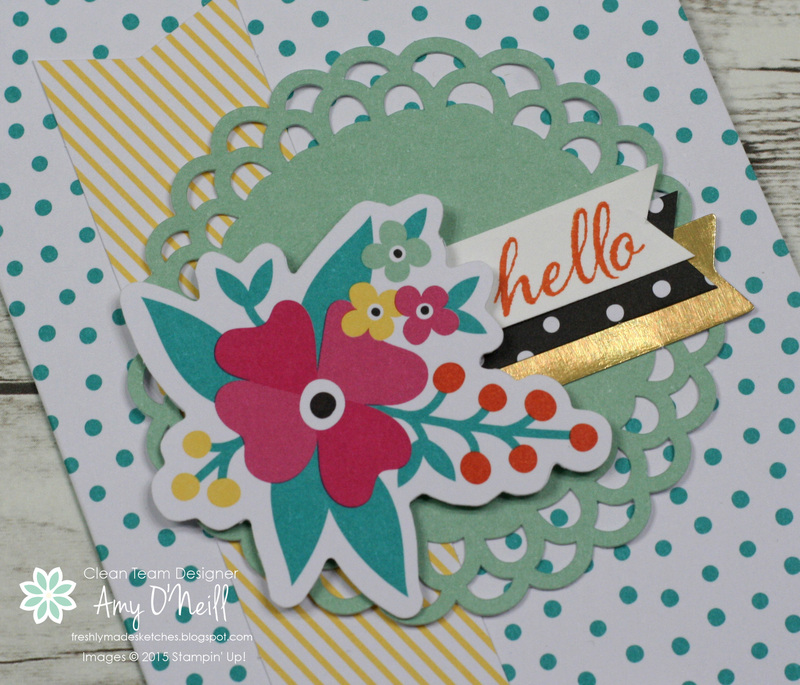 I needed to make a quick card for this one, so I pulled out a new kit that is available today, called the Oh Happy Day Card Kit. It has all kinds of great stuff in it to make 20 cards. Of course, I can’t be bothered to look at the simple instructions, so I just dove in and pulled out some of the elements that I like and thought would work with the sketch rather than making one of the fabulous card ideas provided in the kit. That’s one of the great things about these kits — they provide you with instructions on how to make great projects with the kit contents, or you can go rogue and make whatever you want. 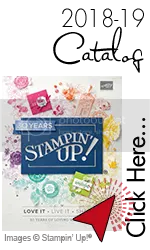 The only stamping I did on this card was the sentiment, and that stamp is from a Paper Pumpkin stamp set that I received a while back. Everything else on the card came from the kit. We hope you’ll join us and make your own card using the sketch! We love to look through the gallery and see what you make. Meanwhile, be sure to head on over to the Freshly Made Sketches site to see what the design team created. They inspire me every time! 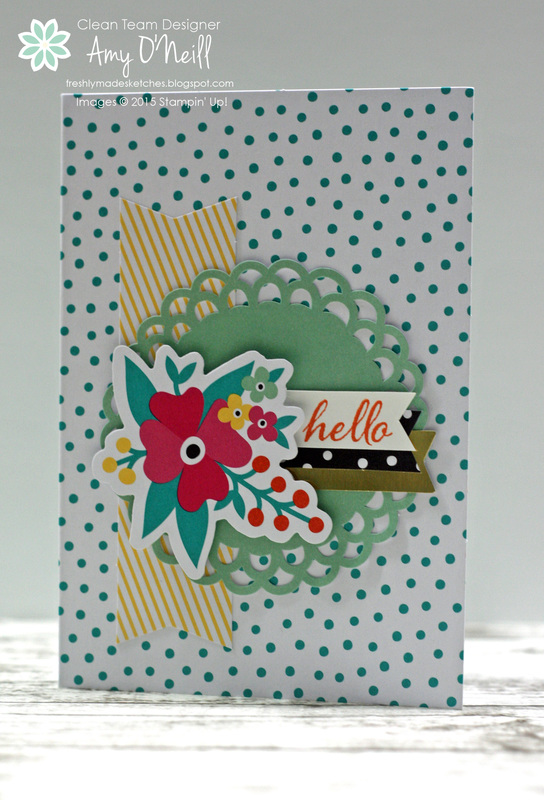 This entry was posted in Freshly Made Sketches Challenge, Oh Happy Day Card Kit. Bookmark the permalink. Oh, you rogue, you! I love this…that floral element is so fresh and fun! Great sketch, too! Just so attracted to this card… The colors, your assemblage, plus that bit of gold… Fab. You are a girl after my own heart! Why bother with pesky instructions?!?! 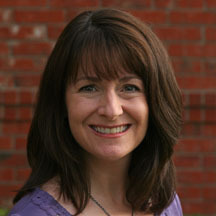 This came out fabulous in your own style – love it! This is so fun and bright and cheerful! Love what you’ve done with this kit! You rebel, you!! LOVE how you used these elements! Fabulous!! Wow! I never thought you were a Rogue Team Member!!! I do love this card though! It’s so fun! You just have that knack to be able top put different patterns/colours/elements together!!! Enjoy the summer holidays! We still have 4 weeks of school…ugh. Oh I love, love, love this card Amy! Wonderful colours and great image make this one fab card.